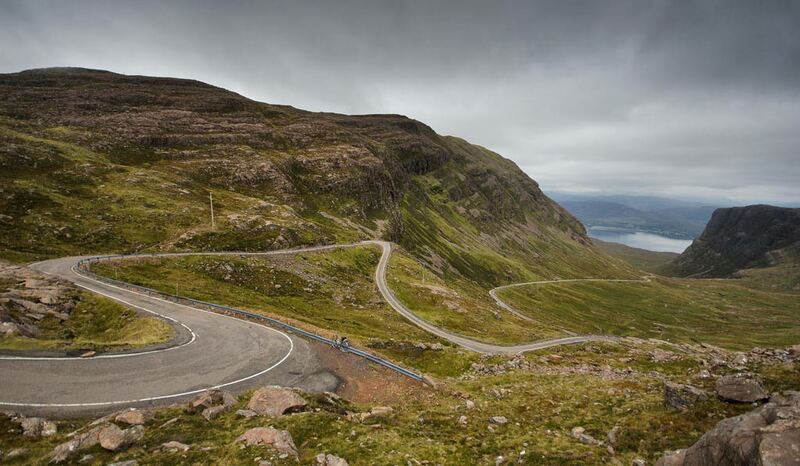 One of the greatest climbs in Britain. 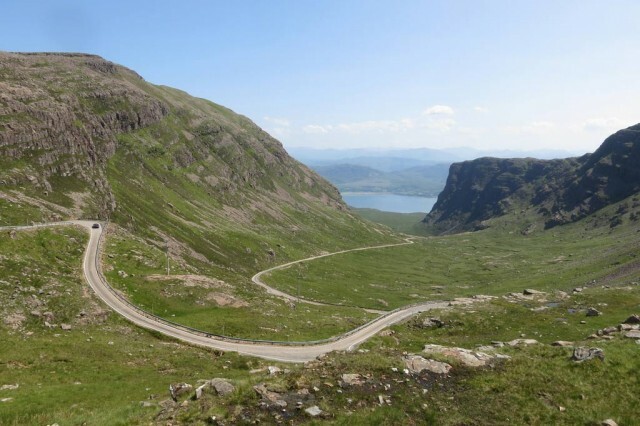 Bealach-Na-Ba really takes the breath away and offers a great cycling challenge. Starting from near sea-level it rises 626m in 9.1km of uphill – reaching 20% at its steepest gradient. 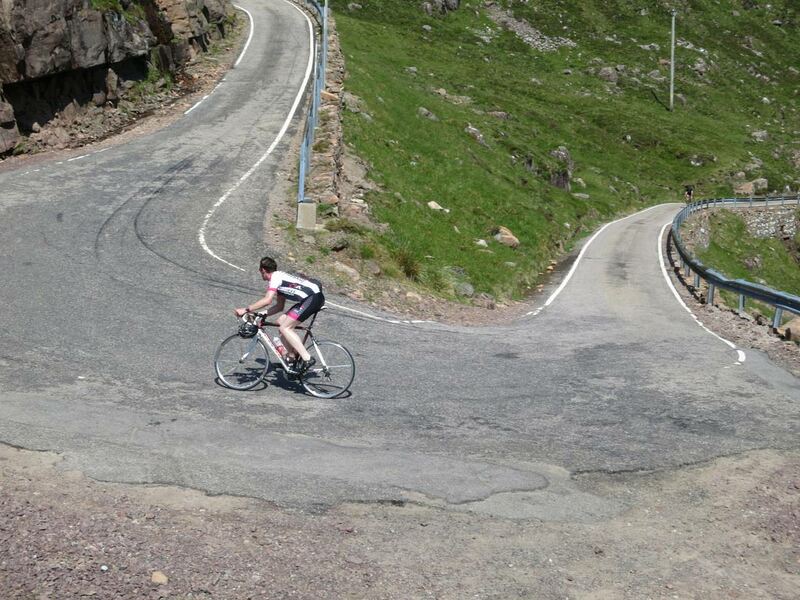 If you wanted to do an ‘everesting’ challenge, it would only take 14.1 times to climb the 8,848m. Just looking at the photos makes you want to go and visit. 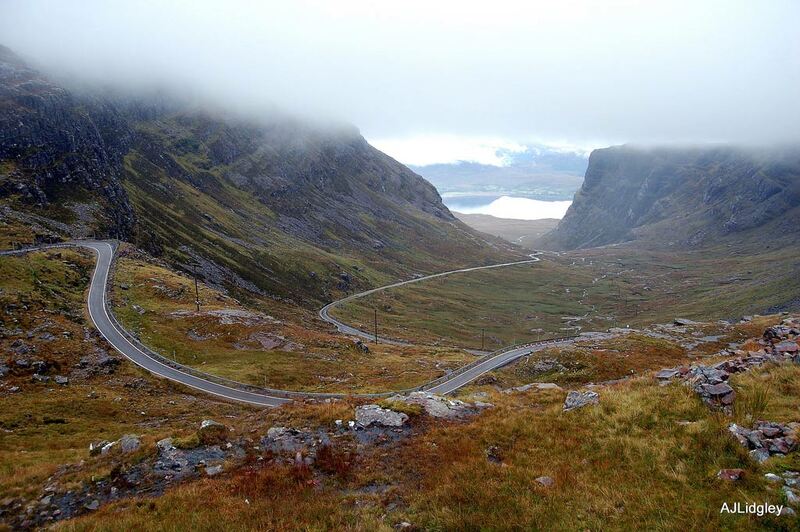 One of the most beautiful climbs in Britain – if not one of the hardest. The only downside of the climb it is that it is not so accessible. 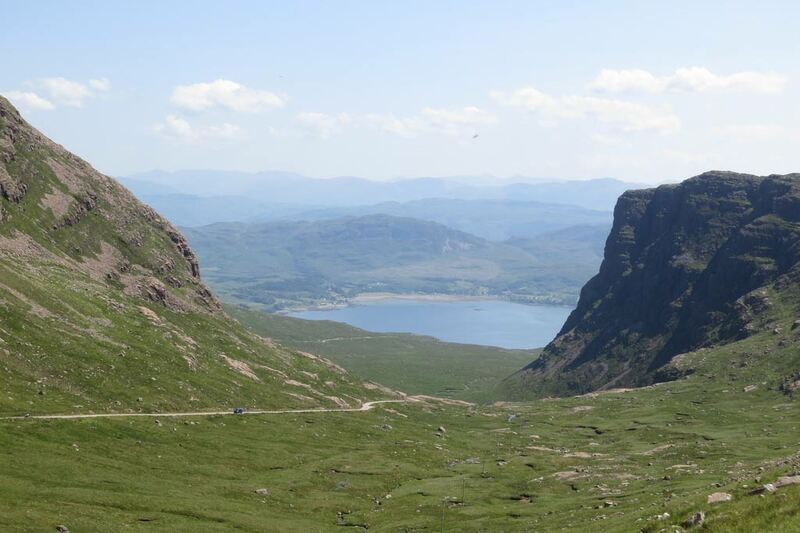 However, with quiet roads and stunning scenery, there is a great reason to go visit and climb. Bealach na Bà is located in Applecross peninsula, in Wester Ross in the Scottish Highlands. 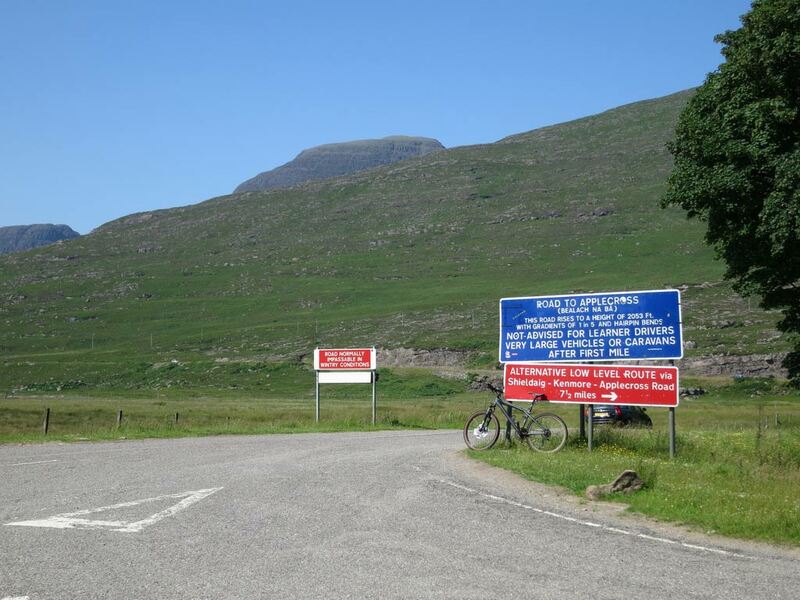 Bealach na Bà features in the 70 km Bealach Beag event in May, and the 144 km Bealach Mór in September.